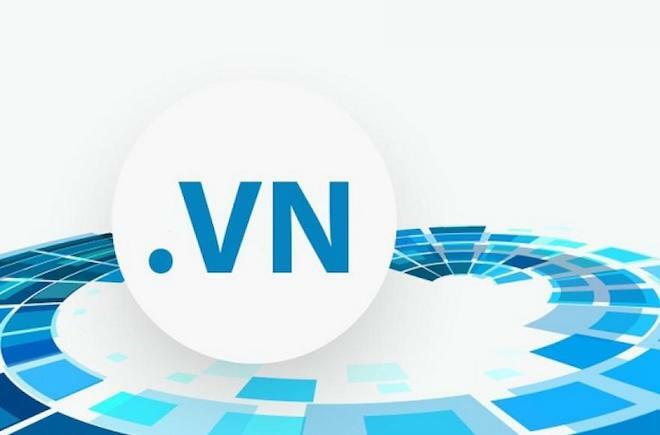 VietNamNet Bridge – The massive arrivals of new domain name extensions have brought great opportunities to both domestic enterprises and domain name registrars. Six years have elapsed since ICANN (The Internet Corporation for Assigned Names and Numbers) approved the extension of domain names on internet. The new domain name extensions not only have to compete with old domain name extensions, but with each other to find their positions in the market. New domain names began appearing in 2012, but only in recent years did they begin entering the Vietnamese market. With promotion by domestic domain name suppliers, Vietnamese businesses tend to like new domain name extensions, especially when the number of businesses increases, while traditional domain name extensions are insufficient in number. Domain name registrars are joining forces with domestic suppliers to expand their sphere of influence and improve their competitiveness. The appearance of new domain names such as .ONLINE, .XYZ, .CLUB., and TOP, .SITE, .LTD, .LOAN and .WIN shows their surprisingly strong development. Huynh Ngoc Duy, CEO of Mat Bao JSC, the official domain name registrar of ICANN and VNNIC (Vietnam Internet Network Information Center), said a lot of foreign partners had contacted Mat Bao to bring new domain names into Vietnam, while others have cooperated with Mat Bao to build co-branding campaigns for e-commerce campaigns. The massive arrivals of new domain name extensions have brought great opportunities to both domestic enterprises and domain name registrars. He also said Mat Bao has taken the initiative in contacting registrars to bring unique domain name extensions to Vietnam. Besides Mat Bao, foreign registrars have also cooperated with many other prestigious suppliers, which, as commented by analysts, shows that Vietnam is one of the markets to catch the attention of international registrars, and that the internet market is in no way inferior to developed countries. With high interest in Vietnam’s market, foreign registrars will intensify their cooperation with domestic suppliers to reach Vietnamese users. Working with Vietnamese registrars, they can receive support in Vietnamese. Any problems arising during use such as domain name disputes and illegal domain name transfer will be solved by Vietnamese registrars, while enterprises themselves do not have to contact foreign partners. The competition will bring great benefits to consumers, including the best service and service fees. Observers said in an effort to attract more users, new domain names have been launched into the market at very reasonable prices. Sometimes ‘flash sale’ campaigns are launched, allowing people to own domain names at the prices of nearly zero dong.